Prince's proteges Morris Day & The Time headline this funky one-night-only concert! 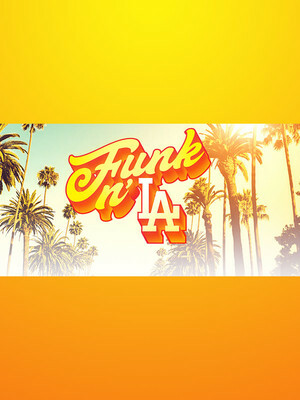 Why See Funk n LA - Morris Day and the Time, Cameo, Zapp, SOS Band? Nine of the grooviest artists and groups in old school funk and soul return to show the younger generations just exactly how they did it in their day! For one special evening only, iconic musical movers and shakers of the 70s and 80s Morris Day & The Time, Cameo, SOS Band, The Dazz Band, Maxi & Cheri of the Mary Jane Girls, Zapp, The Barkay's and The Original Lakeside convene at Los Angeles' Microsoft Theater for 'Funk n LA', bringing their catalogue of genre-defining hits along for the smooth and soulful ride. Whilst they were positioned as Prince's rivals in1984 American rock musical Purple Rain, Minneapolis natives Morris Day & The Time were actually his proteges. Channeling their mentor's sensual charisma and swagger, the outfit ruled the dance charts of the mid 80s and early 90s with their heady blend of funk, RnB and rock and roll, culminating in dance-floor filling hits like Jungle Love and Jerk Out. Sound good to you? 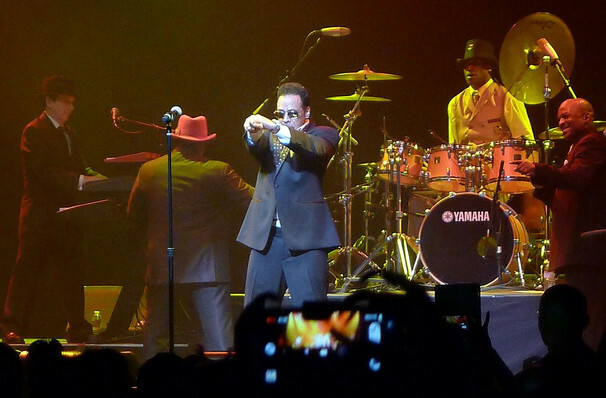 Share this page on social media and let your friends know about Funk n LA - Morris Day and the Time, Cameo, Zapp, SOS Band at Microsoft Theater. Please note: The term Microsoft Theater and/or Funk n LA - Morris Day and the Time, Cameo, Zapp, SOS Band as well as all associated graphics, logos, and/or other trademarks, tradenames or copyrights are the property of the Microsoft Theater and/or Funk n LA - Morris Day and the Time, Cameo, Zapp, SOS Band and are used herein for factual descriptive purposes only. We are in no way associated with or authorized by the Microsoft Theater and/or Funk n LA - Morris Day and the Time, Cameo, Zapp, SOS Band and neither that entity nor any of its affiliates have licensed or endorsed us to sell tickets, goods and or services in conjunction with their events.